Supermarket chain Publix has reversed its decision to deny coverage for HIV prevention drug Truvada PrEP. 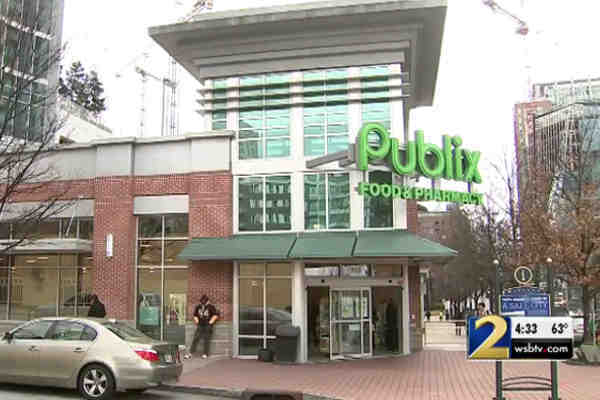 Publix came under fire after a story surfaced that it had denied coverage to one of its former employees in Atlanta. LGBT rights groups blasted the company's decision. “It is not a stretch of the imagination to think that this could actually be a discriminatory practice that targets members of the LGBT community for their sexuality,” Jeff Graham, who's with Georgia Equality, told WSB-TV's Channel 2 Action News. Dr. Scott Parry with Intown Primary Care told the outlet that PrEP is effective at preventing the transmission of HIV. “If it's true, and there's discrimination … why am I a going to support Publix if they're discriminating against gay people?” he added. On Tuesday, the Florida-based Publix announced that it had reconsidered its decision.